….and basically anything Jonathan Gold recommends. So what happens when all of the above join forces for three nights?? 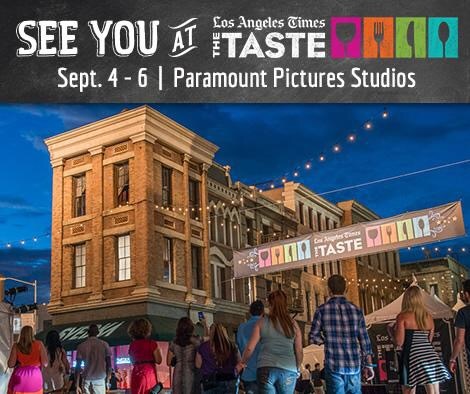 The LA Times’ The Taste Event goes down, and that’s exactly where you need to be! Over the course of three nights from September 4th-6th, five separate events will be taking place at the Paramount Pictures Studios, featuring some awesome, heavy-hitting culinary stars. 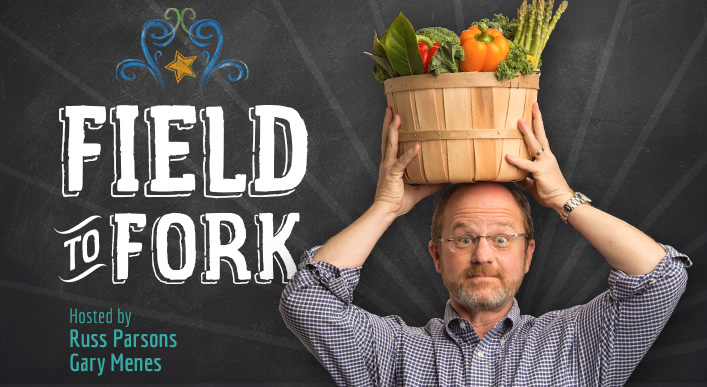 Field to Fork– Saturday, 11 a.m. to 2 p.m.- featuring an homage to seasonal cooking with Ari Taymor of Alma and Jessica koslow of Sqirl, among many more. 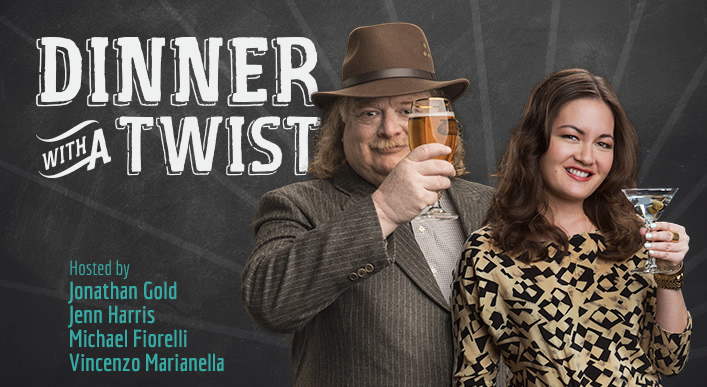 Dinner with a Twist – Saturday, 7:30 to 10:30 p.m.- an evening of creative eats and drinks, Hosted by Jonathan Gold and others, and featuring the likes of The Church Key, Chef Ludo Lefebvre and master beer sommelier Marc Stroobandt. 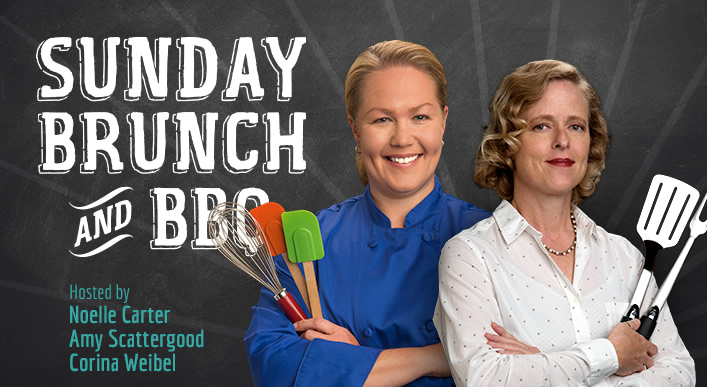 Sunday Brunch and BBQ – Sunday, 11 a.m. to 2 p.m.- Brunch AND Barbecue worlds collide, including cooking demos from the quintessential LA chef, Roy Choi. 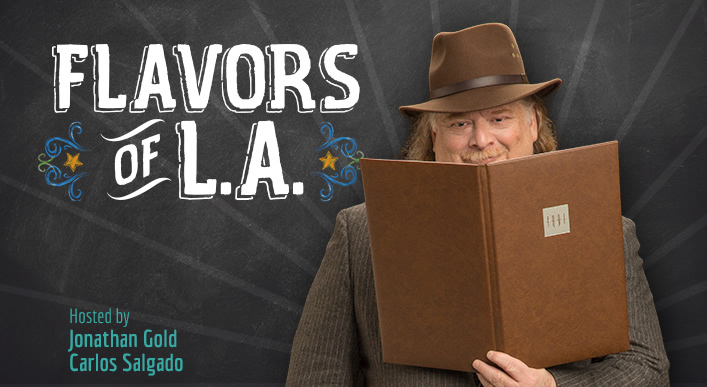 Flavors of L.A. – Sunday, 7:30 to 10:30 p.m.-An evening of lots-O-tacos, Eggslut Alvin and Curtis Stone, just to name a few, hosted by Jonathan Gold and Carlos Salgado, Chef of Taco María. Check out the complete and impressive star-studded list of participating restaurants, chefs and booze, all joining forces for what is definitely going to be a weekend not to miss! Tickets can be purchased here, and special discount prices apply to LA Times subscribers. I will be live tweeting and sharing photos on Instagram from the Paramount Pictures Studios all weekend long, so be sure to follow my adventures. LA Times graciously invited me to attend The Taste festivities. All opinions, like always, are my own.